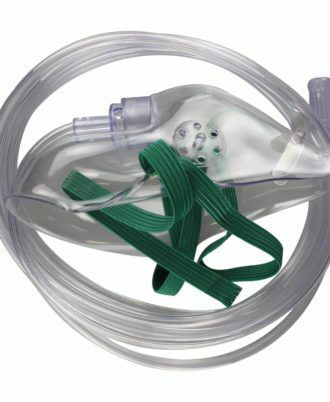 For oxygen flows up to 6 LPM with the Salter-Style curved facepiece that patients have preferred for over 25 years. 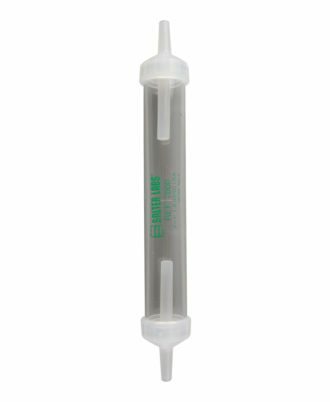 1600-Series Salter-Style cannulas with 3-channel safety supply tubing for low flow volumes up to 6 LPM. 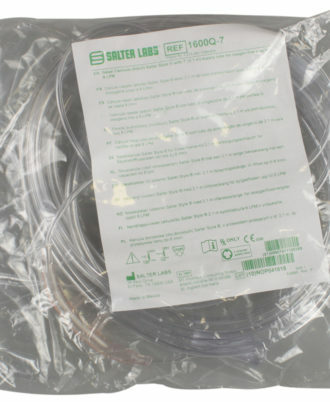 For dependable, cost-effective performance, Salter humidifiers deliver a durable, disposable product thatÕs ideal for use with all oxygen sources: concentrators, liquid, tanks, or wall outlets. 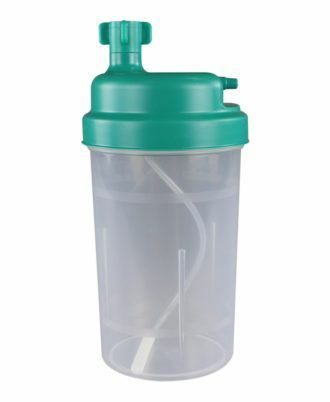 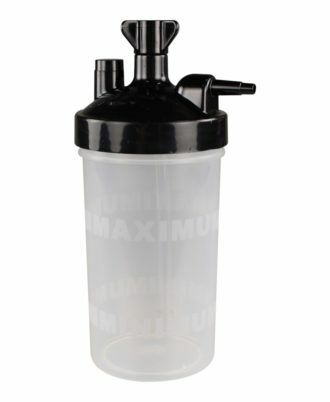 Unique 360¡ rectangular diffusion ports offer quiet operation with improved hydration and less system back-pressure. 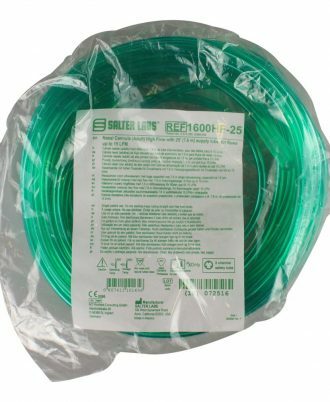 Available with either 3 PSI or 6 PSI pop-off alarms. 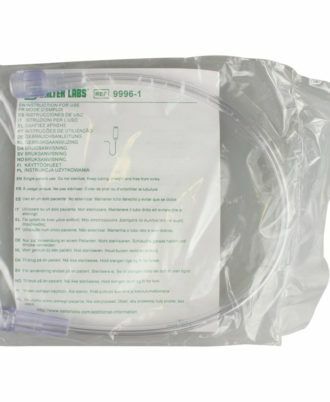 With a smaller facepiece for improved comfort and appearance for patients who only require flows up to 3 LPM. 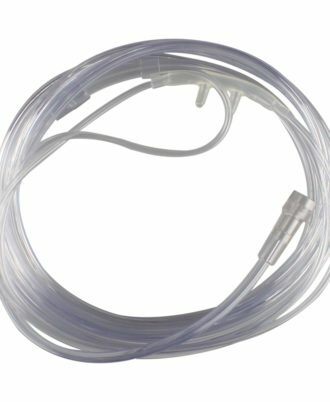 Micro cannulas with 3-channel safety tubing for low flow volumes up to 3 LPM. 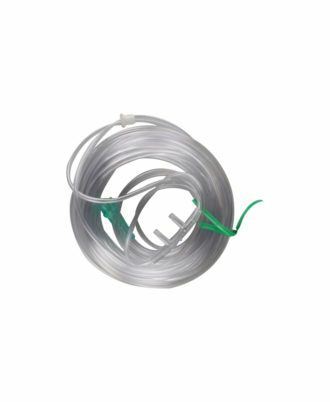 Salter's innovative 3-channel safety tubing is designed to maintain an uninterrupted flow of oxygen, including our patented tubing end fitting. 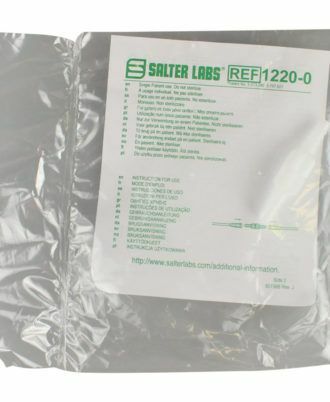 But that's just the beginning of what Salter offers. 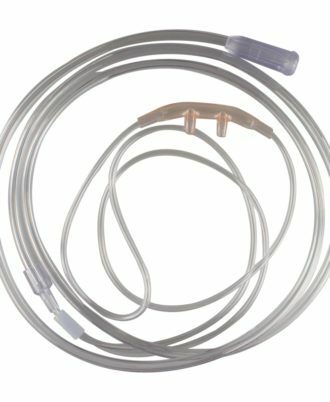 Where flexible configurations are needed and patient safety is a concern, Salter gives you several options. 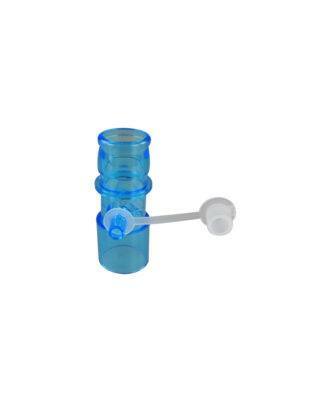 AirLife standard nasal cannulas offer an angulated, flexible lip plate, which provides comfort at the tip of the nasal region, with beveled tips to provide a softer edge. 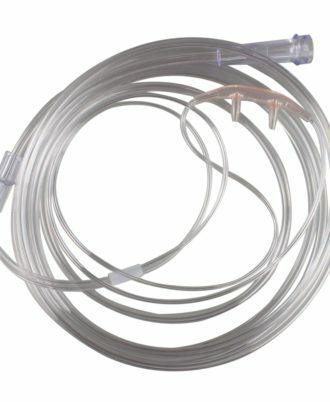 Disposable cannulas are curved and are available with flared or nonflared tips. 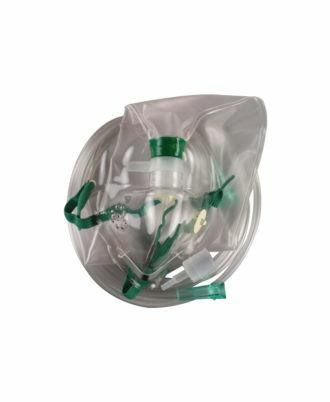 Crush resistant, 3-channel design provides confidence in uninterrupted oxygen flow. 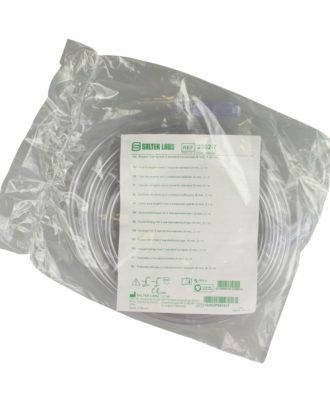 Tubing remains straight when uncoiled, allowing for greater comfort and convenience for the patient. 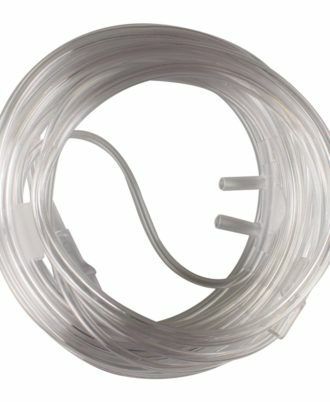 The 1 foot tube has a trumpet connector while the 15" and 21" have a ribbed connector. 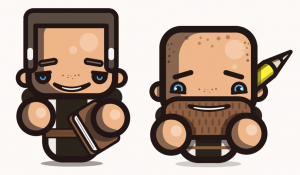 All three have one male thread grip end.